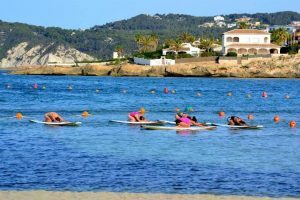 24 May SUP Yoga & Fitness Javea: Pop Up Sessions All Summer!! 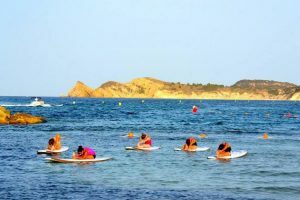 Step out of your comfort zone and enjoy a new way to practice your yoga, just be prepared to get wet! For more info and bookings contact 645 695 672. 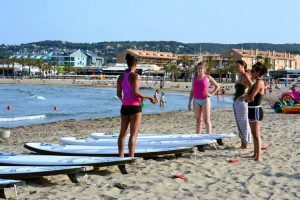 Sessions take place On the Arenal beach Javea.